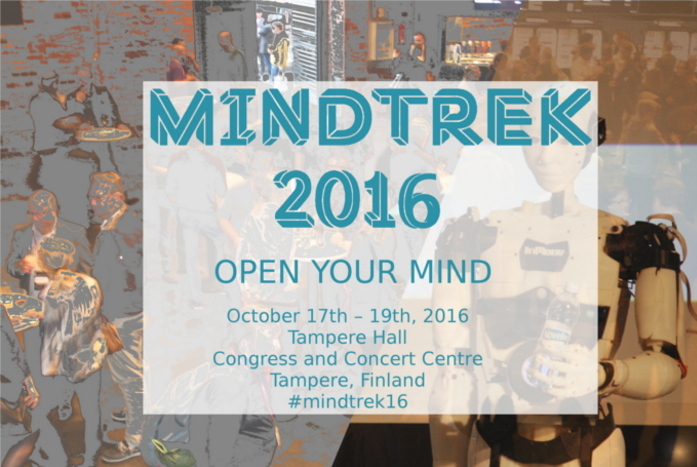 Mindtrek 2016 is an international conference on topics like Open Source, Open Data, VR & AR, Smart City and a lot more! 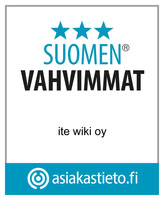 The conference acts as an umbrella conference that includes 5 different events: the openness focused Open Source World, the virtual and augmented reality focused Mindtrek Immersion, the digitalization focused IoT Event, the governance focused Smart City Event, and the innovative research focused Academic Mindtrek. 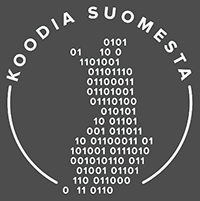 All these events are part of the Mindtrek conference on 17th-19th of October, 2016. Mindtrek offers an interesting and unique package of information, ideas and a possibility of networking to build the future. Open your mind for new ideas and visit Mindtrek!